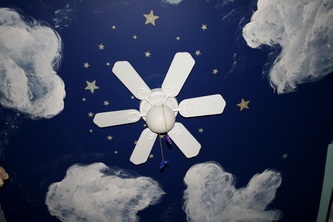 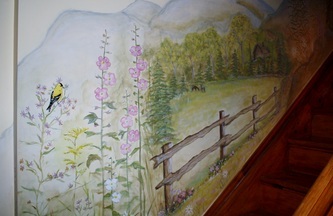 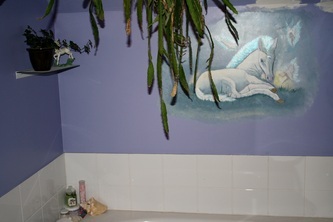 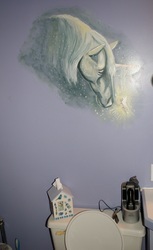 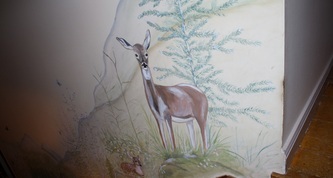 Ger is a professional painter for both interior and exterior who has been painting for 30 years now. 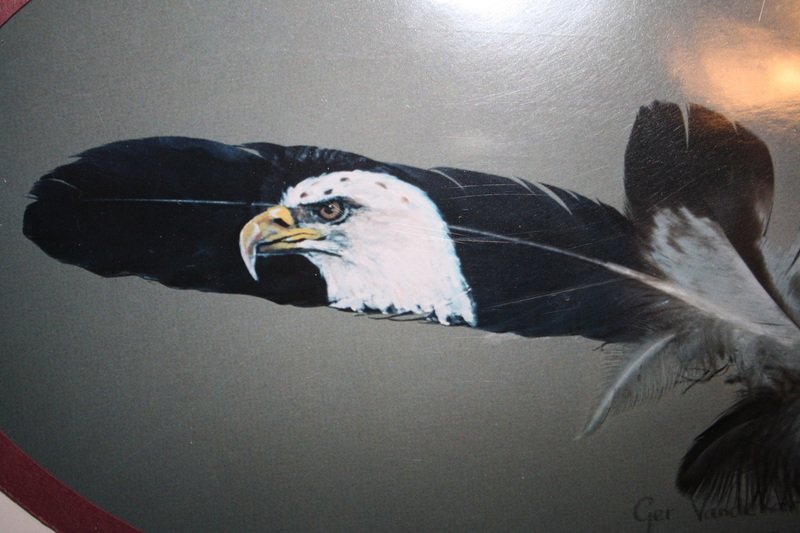 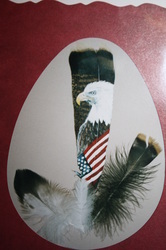 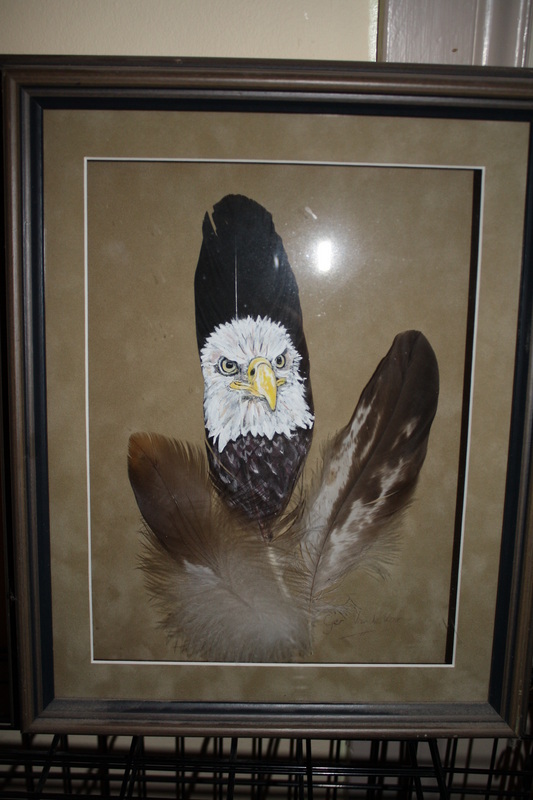 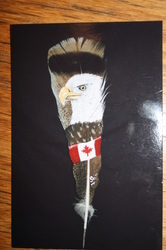 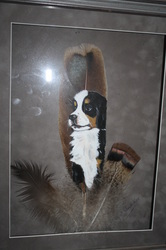 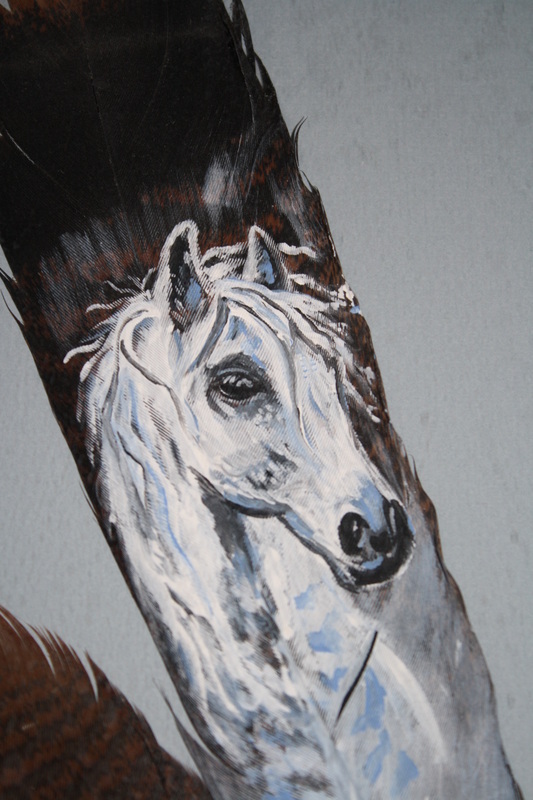 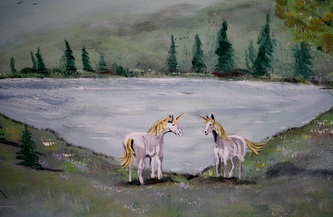 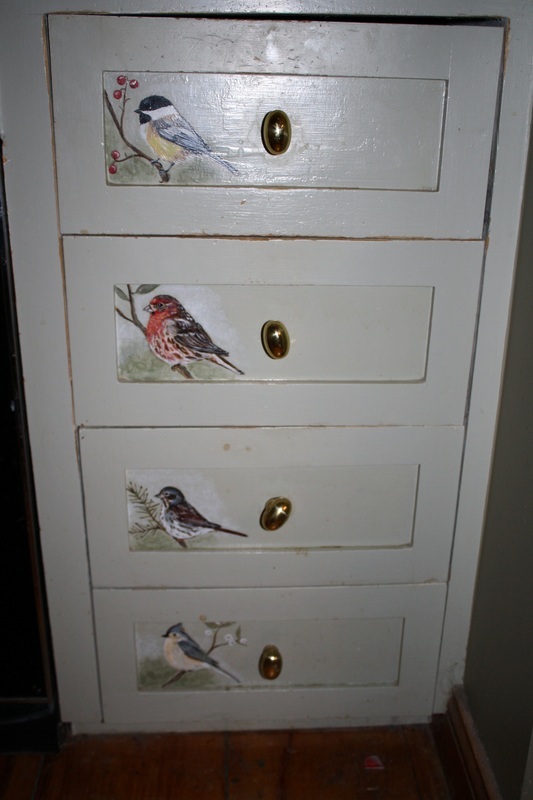 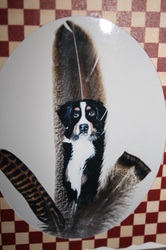 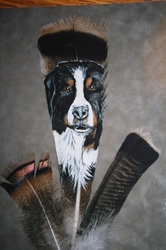 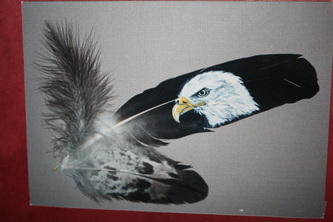 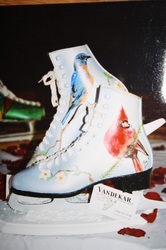 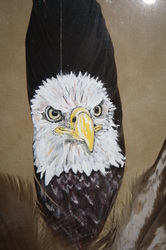 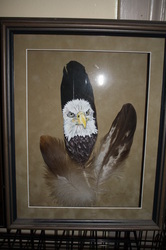 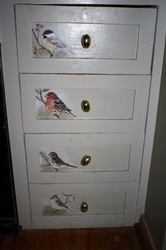 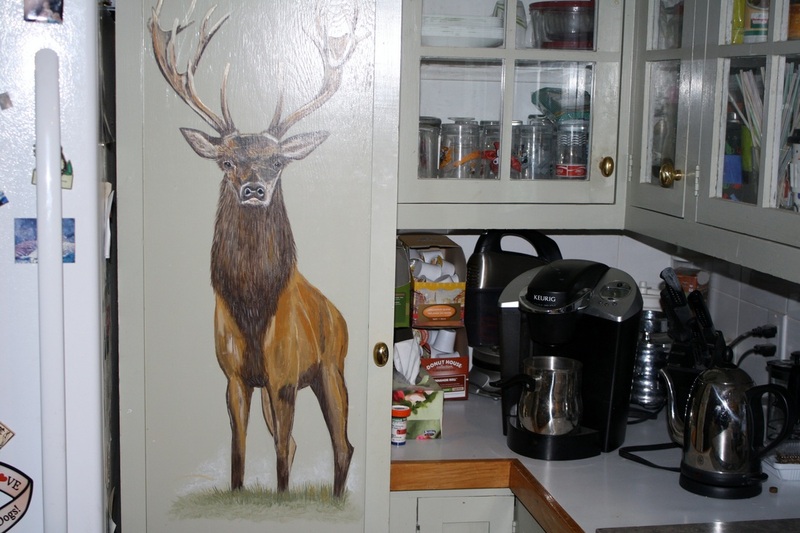 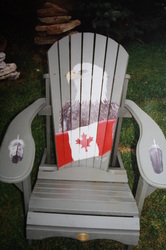 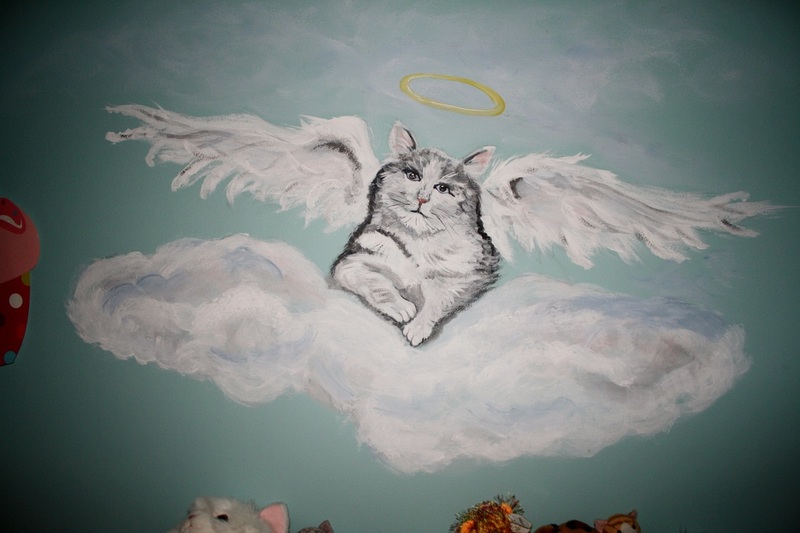 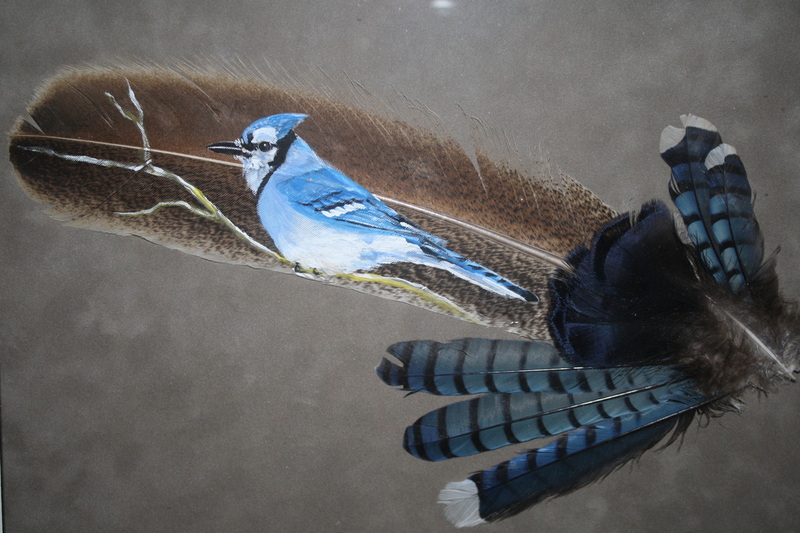 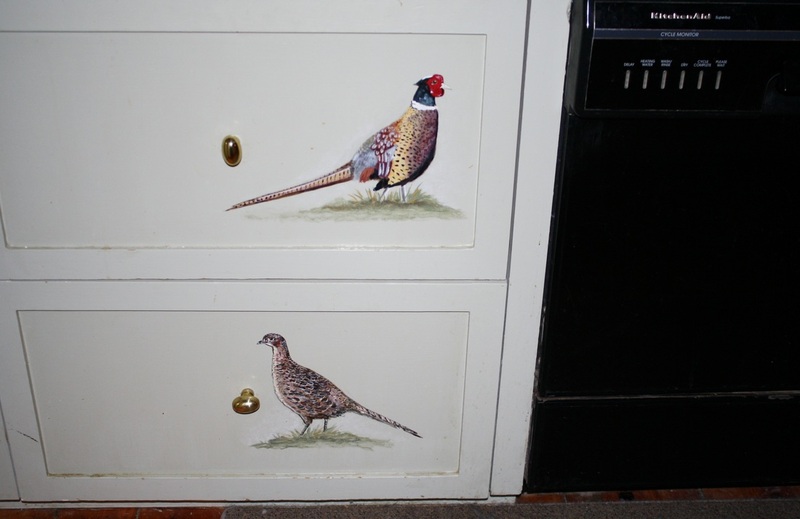 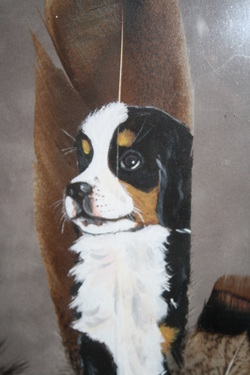 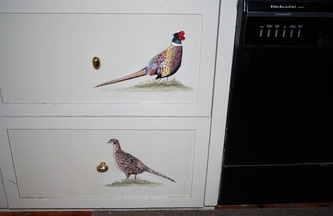 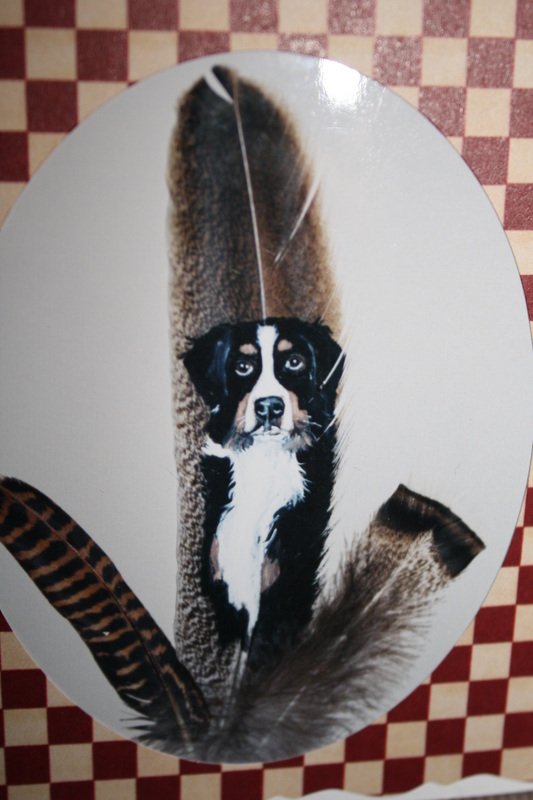 In his spare time he paints figures such as dogs, horses and birds on turkey and eagle feathers. 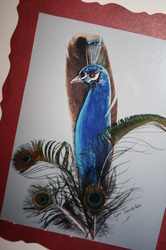 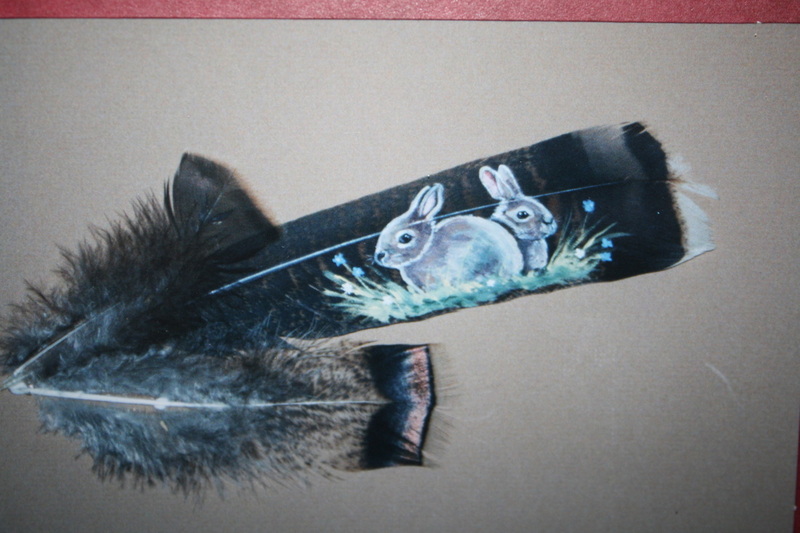 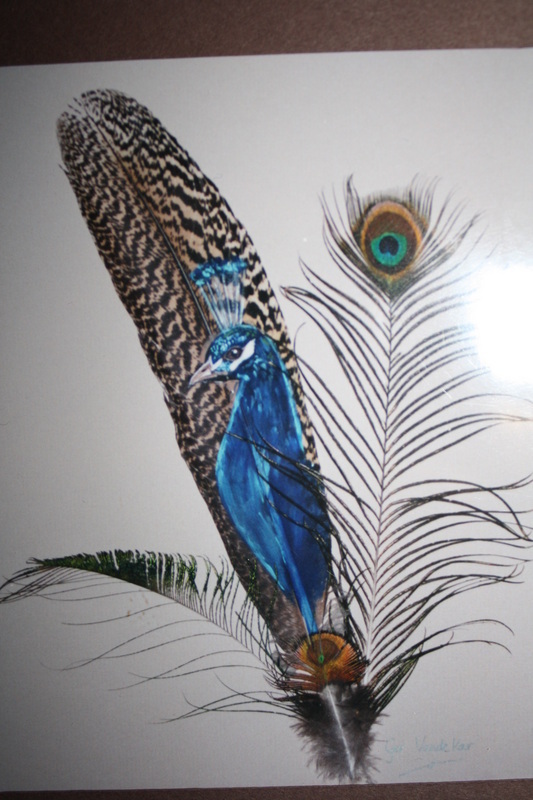 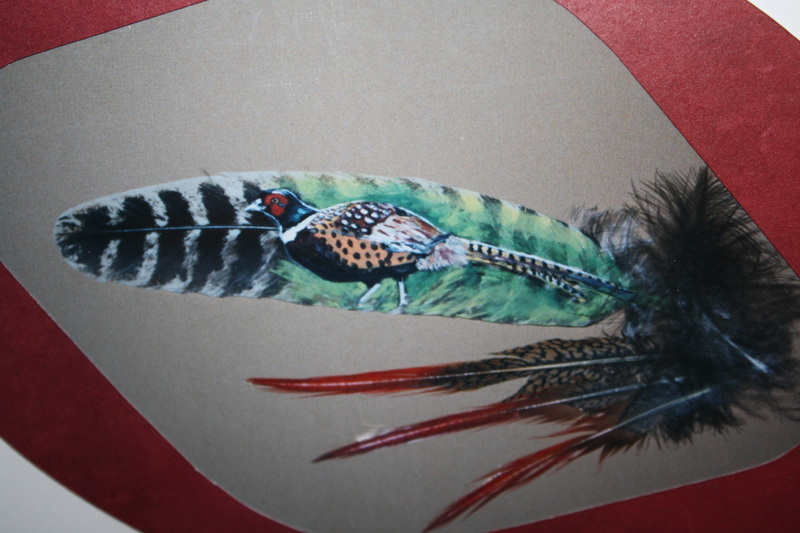 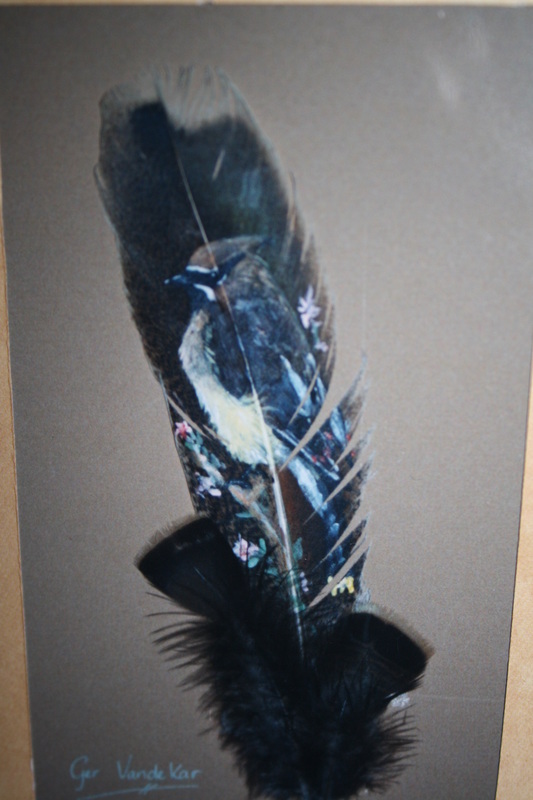 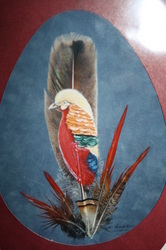 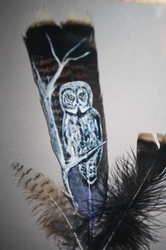 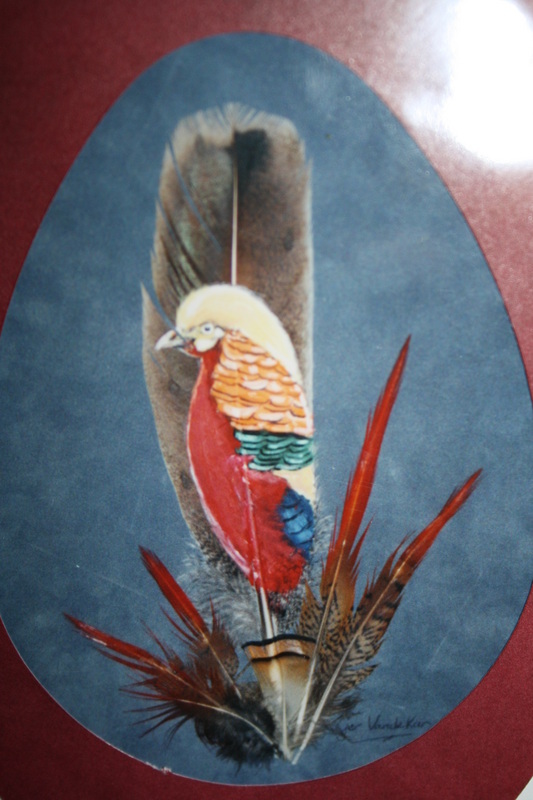 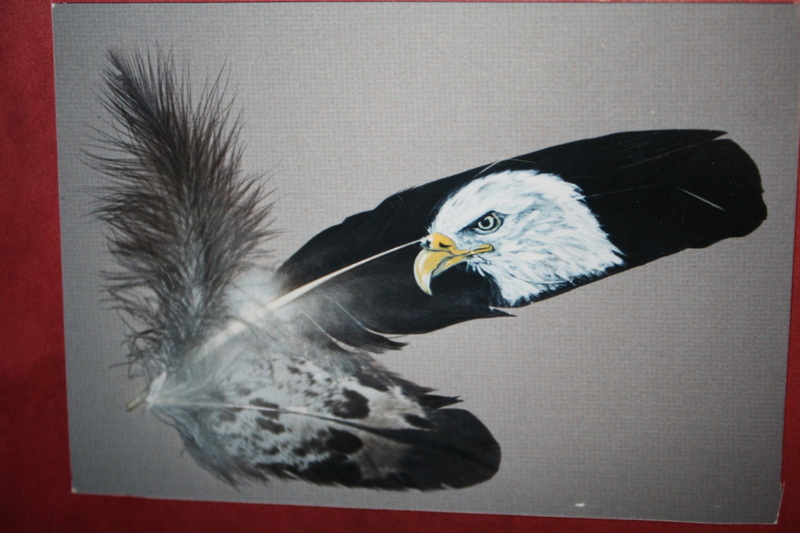 If you would be interested in a hand painted feather, please contact us!